These soft toy gifts over £25 are our top of the range, high end cuddly gifts. They are all carefully hand-picked presents, chosen by our cuddly experts so you can be assured of the very best quality. Sometimes splashing out on a really remarkable gift is the right thing to do! Maybe you need an anniversary gift, or a Christening gift or just something to show someone you love them. 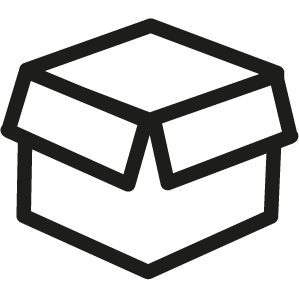 Presents by post for all occasions! 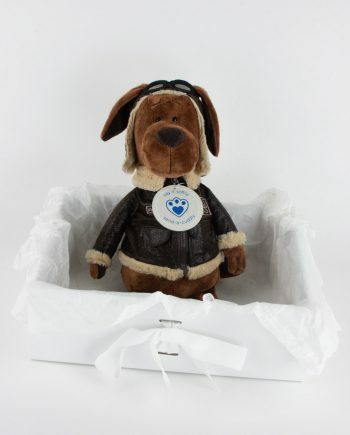 There’s something really special about receiving a personalised soft toy – you can make a real impact not only with the type of soft toy gift you send, but you can also be really emphatic about what it means thanks to our Message Medals. 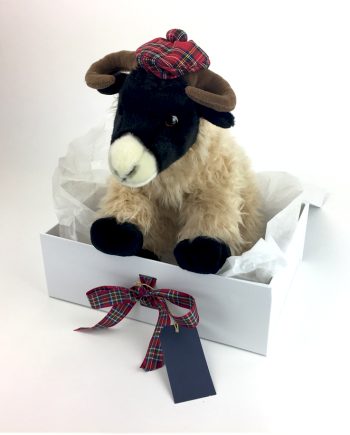 A soft toy in a luxury gift box is refreshingly different to the usual types of gifts you might send! Our limited edition collectible Silver Tag Bears are part of this range of luxury gifts. They are all totally adorable, as is our Wrinkly Elephant and Super Snazzy Kiwi. Any musical people will be sure to appreciate Wolfgang Amadeus Mozart or Ludwig Van Beethoven, especially if you use one of their famous quotes on the Message Medal, for example Beethoven famously said “Music is a higher revelation than all wisdom and philosophy”. Or a simple “Congratulations on passing your music exam” might be appropriate as your message.